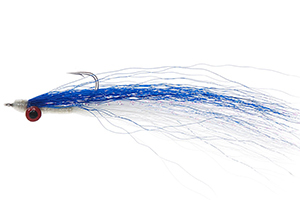 The Clouser Minnow as we know it today, was originally called the Clouser Deep Minnow and It was developed by Bob Clouser a Royalton, Pennsylvania fly shop owner and guide in 1987. The fly was named by Lefty Kreh, who has caught over 100 of species of fish on this fly, as the Clouser Deep Minnow. It was originally tied for the pursuit of small mouth bass on the Susquehanna River. 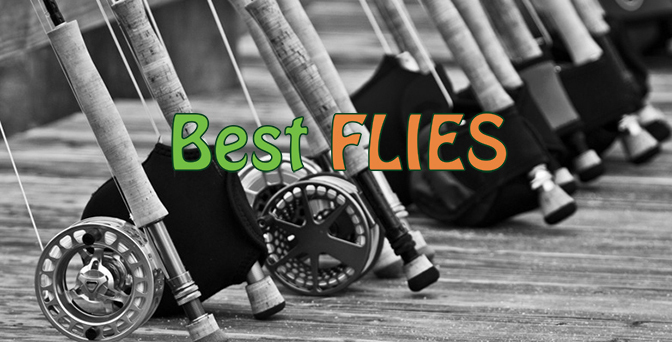 It is now probably the most fished fly pattern in the world used in both salt and fresh water. Left Kreh also had a big role in “inventing” the superb Lefty’s Deceiver. The Clouser Minnow was first tied to target Bass species in North America. Who would have known that it would be one of the best saltwater flies ever, a bit further down the road? The Clouser Minnow is Fish The Fly’s go to saltwater pattern. The Clouser Minnow is one of the best saltwater flies you could use as a fly fisherman in South Africa. What a lot of people do not realise is that this fly is excellent for many species of freshwater fish too, especially Tigerfish. This fly has also caught many 60-70cm wild river Brown Trout, believe it or not! The Clouser Minnow comes in every colour and colour combination you can think of. Generally you strip the Clouser Minnow fast and wait for that fish to hit it hard, as the takes on this fly are normally furious!